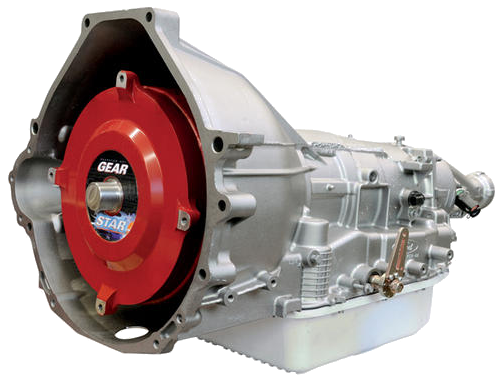 All transmissions are custom built by 1 of 5 master techs from start to finish and DYNO tested with converter the equivalent of 100 miles to insure that transmission and converter package are in perfect operating condition before they leave our facility. 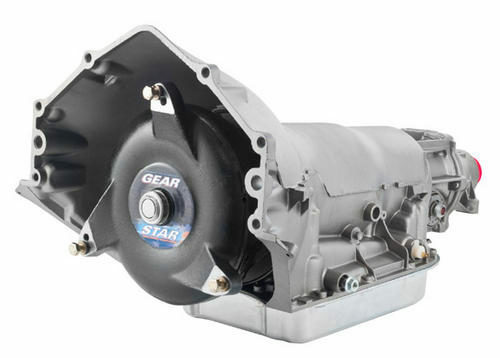 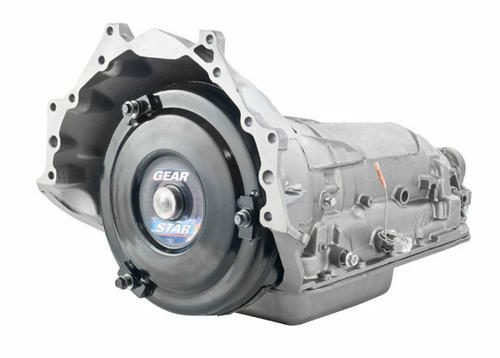 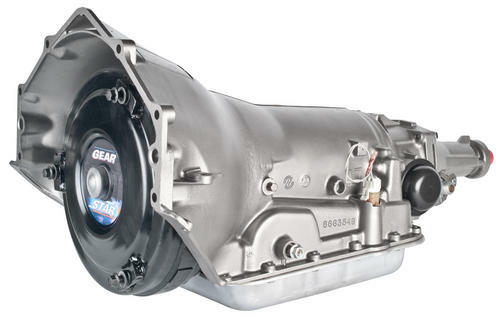 Level I transmission and converter packages include a 12 month / 12,000 miles warranty. 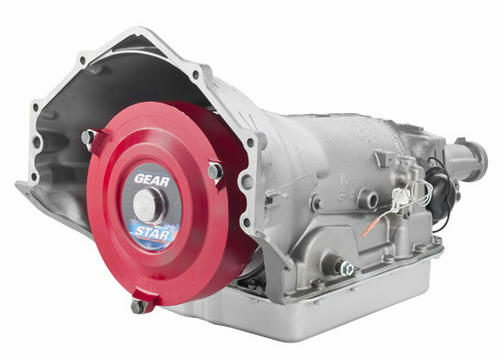 Purchase online from Gearstar Store or contact us for further assistance.